The company is engaged as a Manufacturer, Supplier and Exporter of high quality Non Woven Carry Bags. 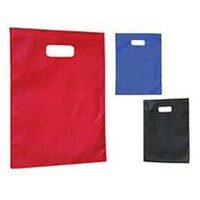 The range of Non Woven Carry Bags made available by the company offers the qualities of durability and high strength. 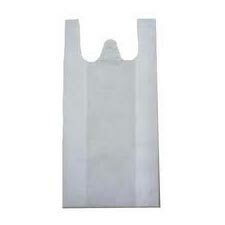 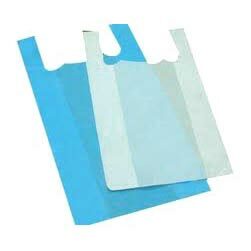 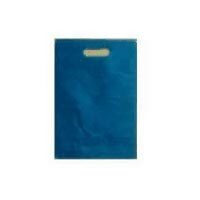 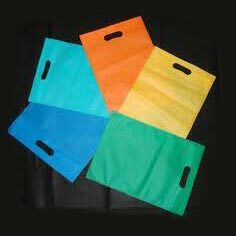 Our range of Non Woven Carry Bags can be availed in different sizes and capacities. We make Non Woven Carry Bags available at the best prices in the market.